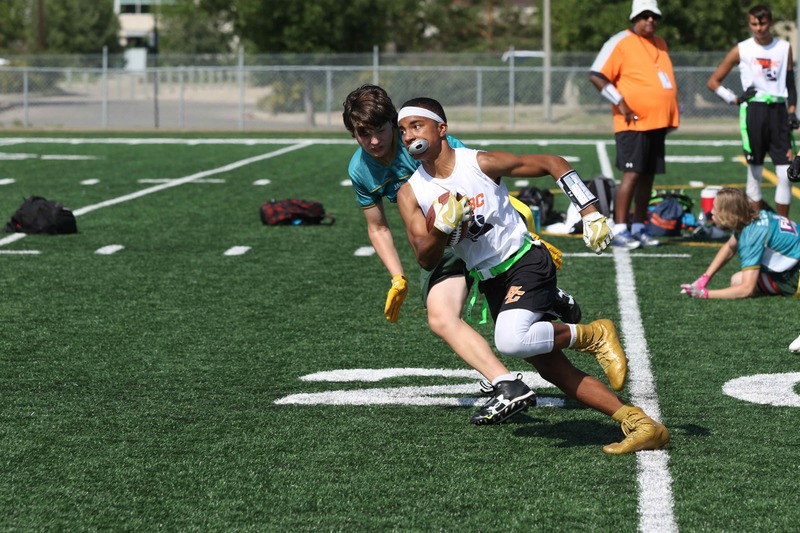 Established in 2019, the Canadian Flag Football League (CFFL) provides an avenue for existing adult flag leagues across the country to be integrated in the national structure. Teams will compete in their respective Regional Championships (East/West/Central), where the top two teams from each division will advance to the CFFL National Championship. There are three divisions for the CFFL – Male, Female and Mixed. The winning team at the CFFL National Championship will have an opportunity to represent Canada at an International Competition. For more information about the CFFL click HERE. **The CFFL replaces the Senior Flag Invitational.